Mosses tell an ancient success story of longevity as well as dispersion; they appear in fossils 400 million years old and total 15,000 species from the Arctic to the Antarctic. 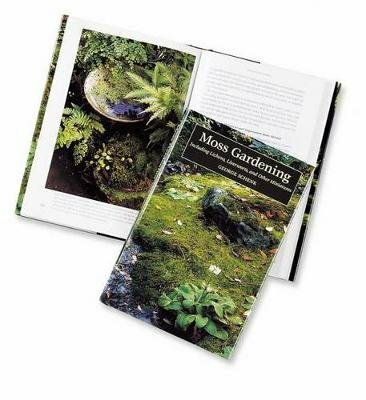 Landscaping expert George Schenk shows how to propagate and cultivate various mosses for rock gardens, as a lawn substitute, and for use in miniature gardens or containers. 97 color photos.